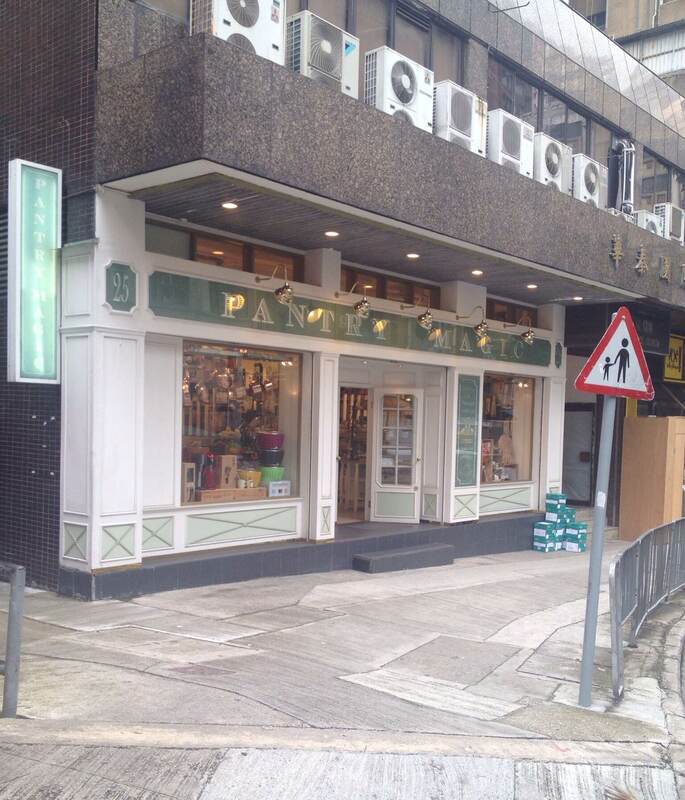 Also on my “must-do” list for Hong Kong was a visit to Pantry Magic, which is located on Lok Yu Road, in Central. One of the reasons I was excited about visiting this store, was because I read that it’s a place where you can find practically everything needed for a well-stocked kitchen, all under one roof. 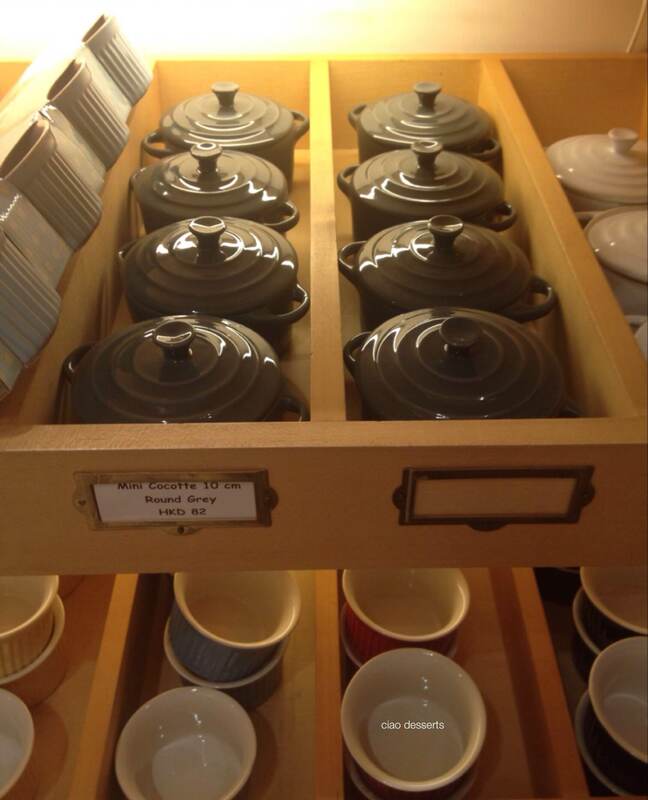 In my experience, stores like Pantry Magic are quite rare in Asia, where oftentimes you have to go to one store for pots and pans, one for Western cooking supplies, another for Asian cookware, one store for baking pans, and yet another store for dishes. There are huge stores like IKEA, where you can find a bit of everything, but no customer service, or the “home” department of department stores, where the prices are oftentimes higher. And what a lovely (well air conditioned) roof Pantry Magic is! Best of all, it’s absolutely filled to the brim with assorted kitchen goodies. There are inspiration and ideas in every corner. Look at the vibrant colors of these dish towels! 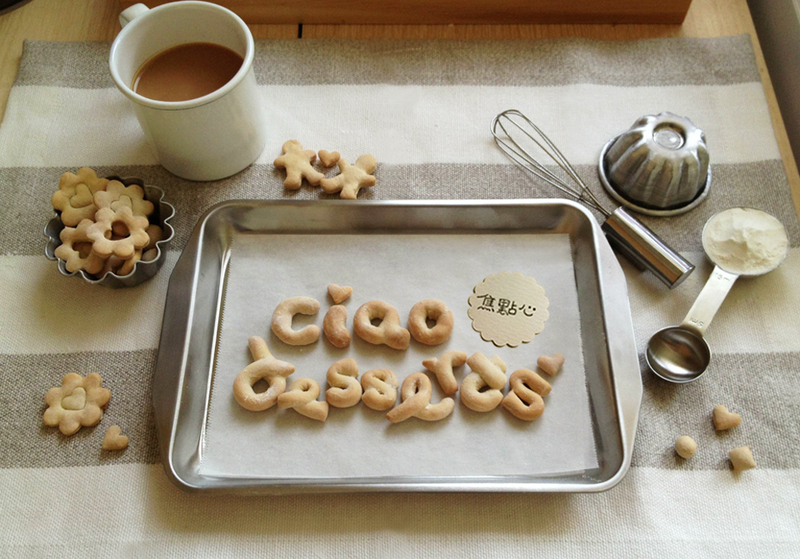 Some people dream about fancy cars, but my dream machine… is the Kitchen Aid Mixer. All the items are not only neatly lined up, but also displayed in a well-lit, logical setting, so you can see all related tools in one spot. 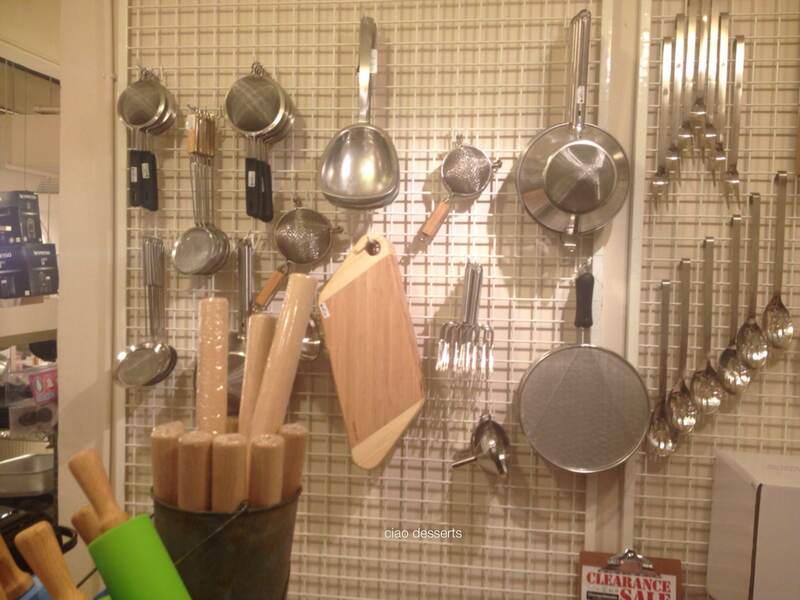 What I especially like about Pantry Magic (and one aspect that I think makes Pantry Magic stand out from all the cookware stores I’ve gone to) is that they have these educational sheets hung up next to the tools. 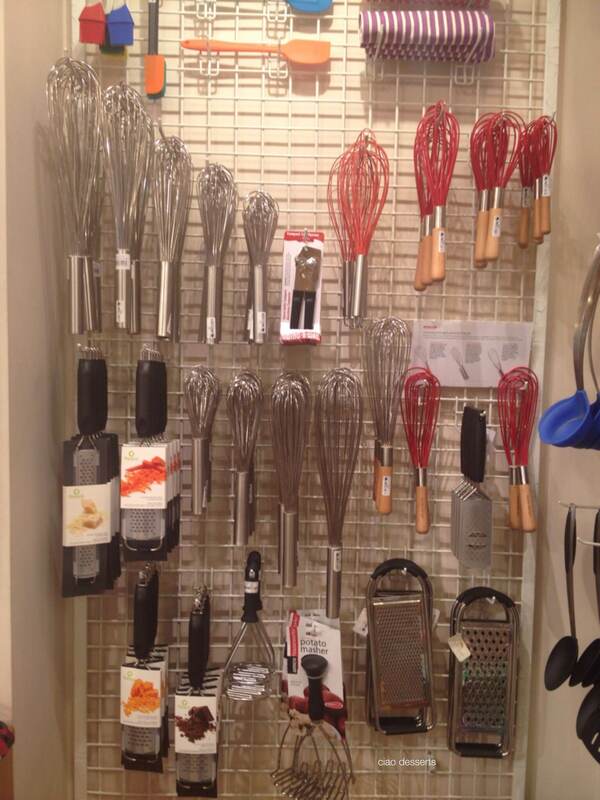 For example, the wall of whisks is impressive, but daunting. What really helped me make my purchase was seeing this sheet about “Choosing the right whisk for the job.” I ended up choosing a balloon whisk, based exactly on this sheet! 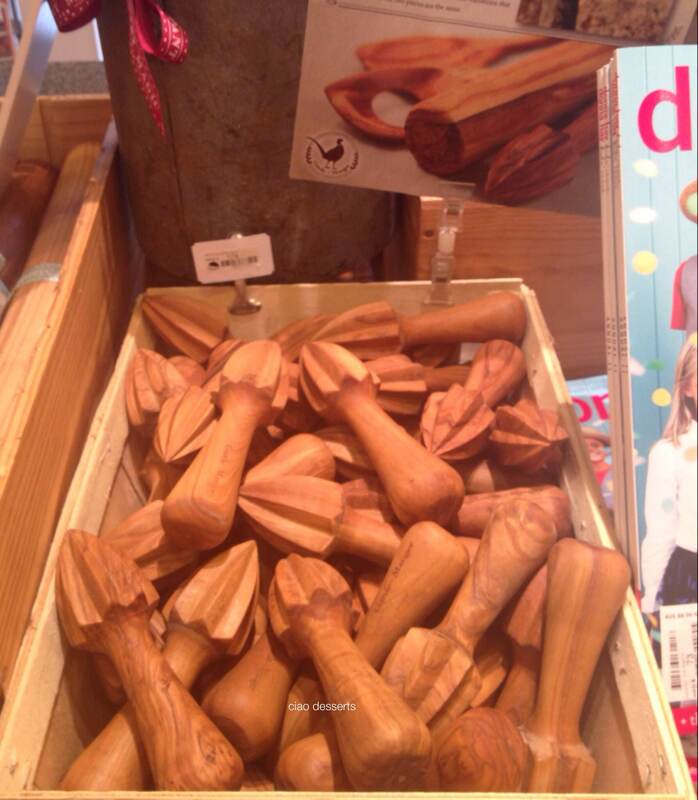 This is not to say that I wasn’t tempted by any of the other whisks (the flat whisk looks amazing!) but I made sure I bought what I needed first, which was a balloon whisk. Since I’ve been using a lot of citrus in my kitchen lately, a citrus reamer was next on my list. I was delighted to find one in olive wood at Pantry Magic, which according to the information sheet resists odors and stains, and is extremely durable. 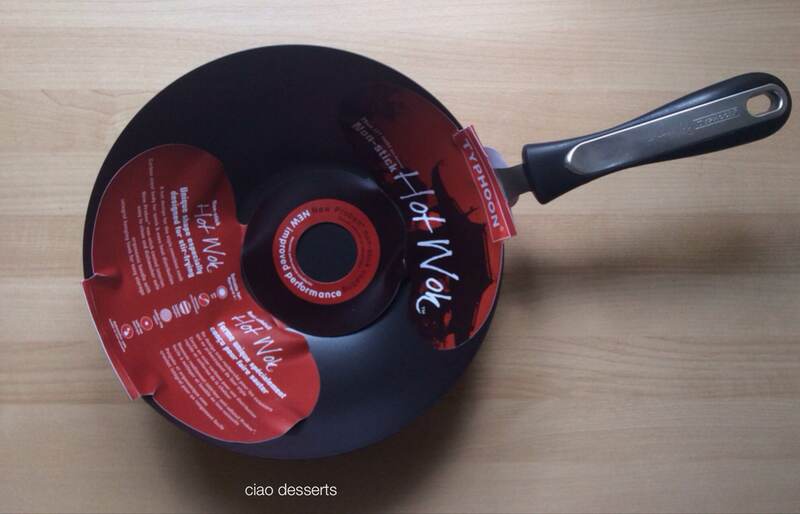 This wok has a carbon steel body, and a asymmetrical shape, which makes it easier to flip and toss food. I was drawn to this wok for its relatively reasonable price, and the heft. My current wok is T-Fal, and it is so light that it slides off of my gas burner, which I’m sure is terribly unsafe. The Typhoon wok needs to be seasoned, which is why I haven’t started using it yet, but once I do, I’ll write a review. 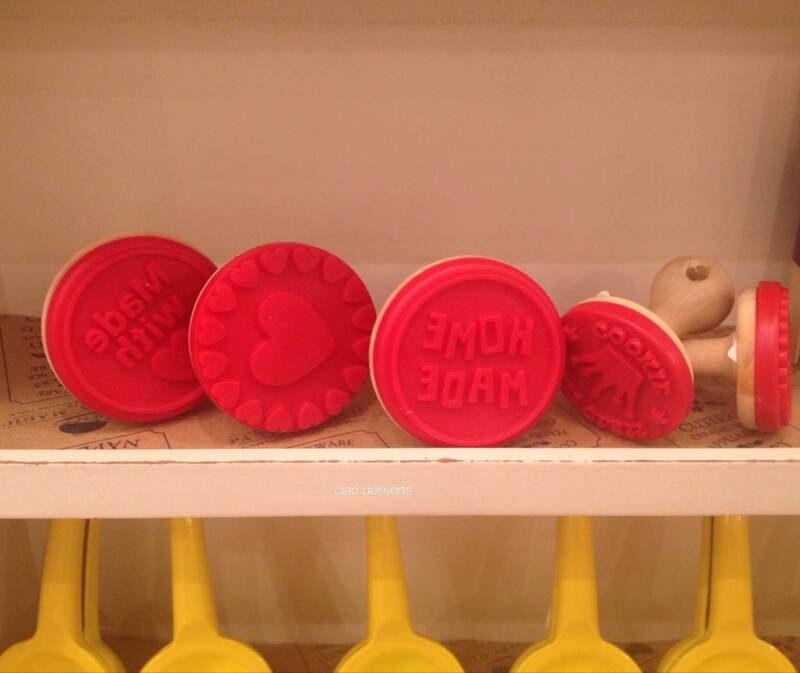 In addition to some other small odds and ends, I also bought a cookie stamp (the one on the left, that says “made with love”) which I will enjoy using for all my cookie gifts.